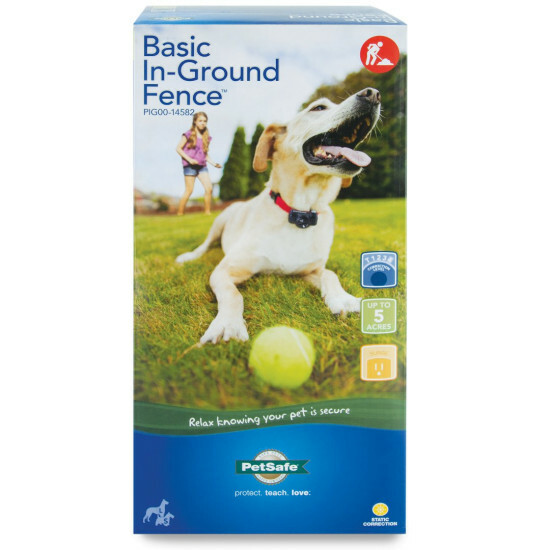 Basic In-Ground Fence™ keeps your pet contained and secure in your yard. 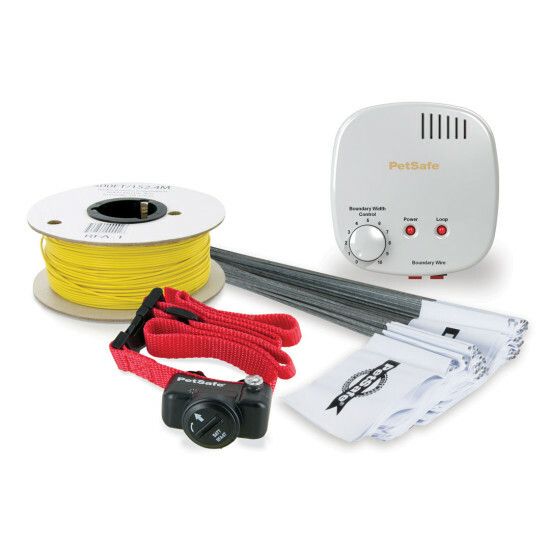 Install the system in about a weekend by setting up the transmitter and burying wires around your yard. The fence covers up to 5 acres with additional wire and flags. You'll place flags around your yard and train your pet where his new yard boundaries are in fun, quick training sessions over the next 2 weeks. Most pets learn their new boundaries quickly. 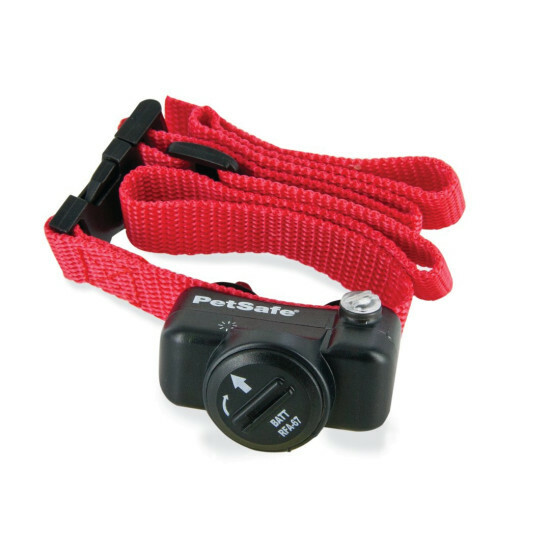 If your pet gets too close to the yard edge, the waterproof receiver collar reminds your pet with a warning beep, followed by a safe, gentle static correction if he continues. Add an unlimited number of pets by purchasing an extra collar for each pet.